Residents of Flint, Michigan are one step closer to justice in the aftermath of the Flint Water Crisis. Today Michigan Attorney General Bill Schuette filed misconduct charges against six state workers. Three employees are from the Michigan Department of Health and Human Services, and three employees are from the Michigan Department of Environmental Quality. The workers (including one former employee) are charged with misconduct for a variety of reasons, including allegedly misinterpreting federal regulations, manipulating reports, and conspiring to misconduct. The Michigan Department of Health and Human Services employees charged are Nancy Peeler, Robert Scott, and Corrine Miller. In addition to misconduct, their charges include “willful neglect of duty related to allegedly concealing or disregarding test results” after tests revealed high levels of lead in the blood of Flint residents. Peeler and Scott both work in a “childhood lead poisoning prevention program” for Michigan. Miller is the Michigan Director and State Epidemiologist. The sole state employee fired so far over the Flint Water Crisis has been Liane Shekter Smith, who was the chief of Michigan’s Office of Drinking Water and Municipal Assistance. She is among the charged employees. The other two employees to receive charges are water regulators Adam Rosenthal and Patrick Cook of the Department of Environmental Quality. 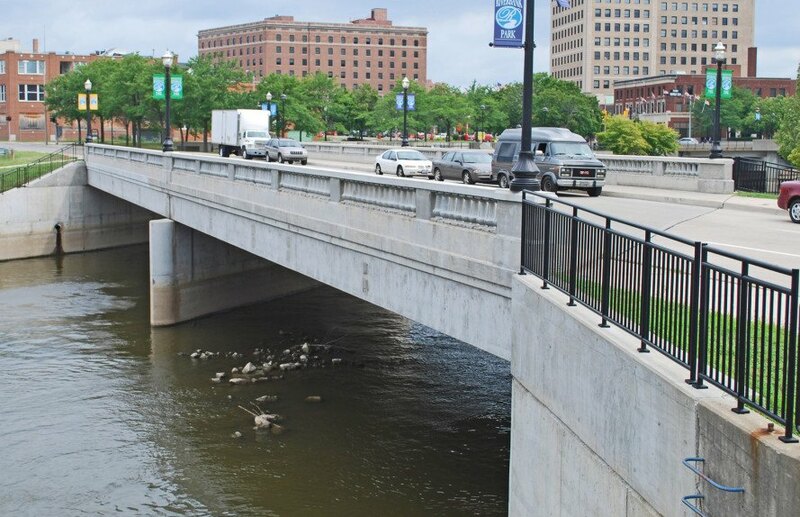 Emails show Rosenthal manipulated reports about the lead levels in Flint water, and other emails show Cook wanted to quiet EPA expert Miguel Del Toral who asked about the corrosion control chemicals Flint lacked. According to The Detroit News, it is still considered unsafe to drink Flint water. Attorney General Bill Schuette charged six Michigan state employees with misconduct in the aftermath of the Flint Water Crisis. He charged three employees from the Michigan Department of Health and Human Services and three employees from the Department of Environmental Quality. One employee charged is Liane Shekter Smith, the only employee fired for the crisis so far.